AMD has published its latest set of financial results and looking at the headline numbers and achievements it nearly all looks positive. However, the firm's revenue figures were slightly lower than analysts and investors had expected, with weaker GPU sales observed, and forecasts for Q4 are quite conservative. Thus the AMD share price fell in afterhours trading, rather dramatically, and at the time of writing it is 22 per cent down. "We delivered our fifth straight quarter of year-over-year revenue and net income growth driven largely by the accelerated adoption of our Ryzen, EPYC and datacenter graphics products. Client and server processor sales increased significantly although graphics channel sales were lower in the quarter. Looking forward, we believe we are well positioned for further market share gains as we continue making significant progress towards our long-term financial targets." Considering the positives first, AMD's gross margin was 40 per cent, up 4 per cent year-on-year thanks largely to computers processors in the Ryzen (desktop and mobile) and Epyc processor lines. For example there are 54 new laptops are debuting with AMD chips, according to the CEO. Processor ASPs were higher year-on-year and quarter-over-quarter too. Offsetting the good computer processor news was the reveal that AMD saw cryptocurrency mining related GPU sales all but disappear - down from contributing a high single-digit percentage of revenue in previous quarters. High channel inventory and lowering ASPs also impacted GPU revenue for AMD. Not particularly good or bad was the Enterprise, Embedded and Semi-Custom segment news. Revenue was $715 million, down 5 percent year-over-year and up 7 percent quarter-over-quarter. AMD said there was lower semi-custom product and IP-related revenue, partially offset by higher server sales. Current gen consoles, which account for much of the Semi-Custom segment sales, are getting rather long in the tooth. 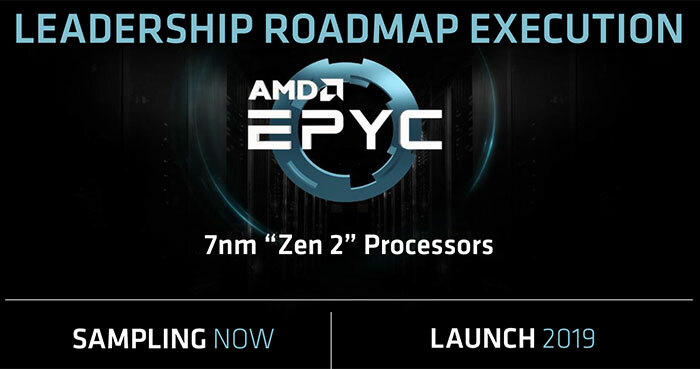 In a post-results conference call Lisa Su said that she sees particular growth potential in Epyc chips, which could achieve mid-single digit server market share by the end of 2018, and move into double digits in the mid to longer term. 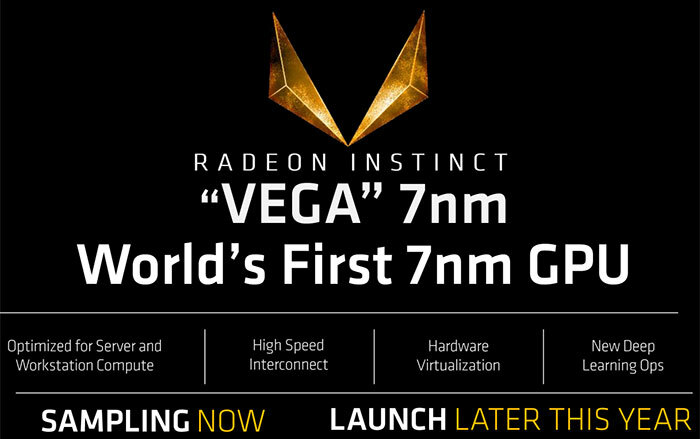 It was highlighted that 50 per cent of AMD revenue is coming from new products and 7nm GPUs will debut before the year is out, with 7nm CPUs shipping in 2019. I'm glad i don't buy & sell stocks and shares, it makes no sense to me at times. Tech stocks are all a bit weird now. Nvidia has dropped from $290ish to as low as $197 in the last few days and MS made record profits and their share price dropped! yeah but it depends if you're looking at the long game. Anyone using MSoffice will be wondering how long MS can keep pushing out these rubbish patches that break more than they fix. I really think they're on the wane as a company. Anyone else hating the new icons, awful pop-up menu-loading and screen lag in office excel 365 since the latest updates? yeah but it depends if you're looking at the long game. Anyone using MSoffice will be wondering how long MS can keep pushing out these rubbish patches that break more than they fix. I have a feeling Microsoft are going more IBM. Still about and massive just less publicly visible!